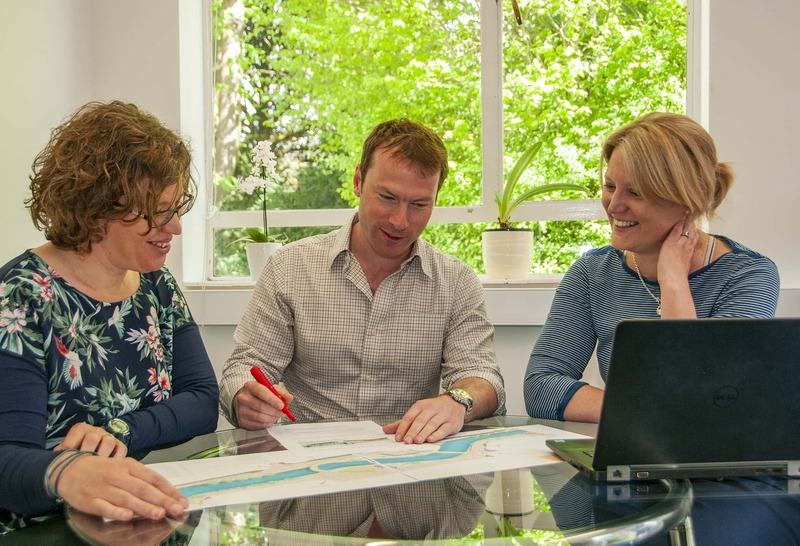 Envision and Simply Planning have opened a new shared regional office at Howbery Business Park to support project delivery across Oxfordshire and the Thames Valley region. 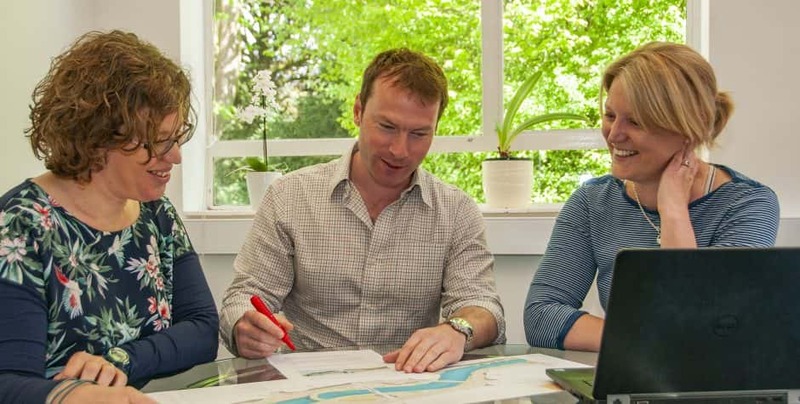 Envision is a Sustainability, Energy and Building Services consultancy, which already has offices in London and Milton Keynes, while Simply Planning are a team of planning professionals who have a base in London and an office in Birmingham, but who work right across the UK. Both companies work in the built environment, with Envision specialising in offering practical and commercial advice on sustainability, and Simply Planning offering planning consultancy across all sectors of development, with particular expertise in the retail and residential sectors. Donna Bowles, Estates Manager at Howbery Business Park, added: “We are delighted to welcome Envision and Simply Planning to Howbery. We are proud of the park’s own green credentials with the solar farm which supplies around a quarter of the park’s annual energy use, and of our BREEAM buildings, Red Kite and Kestrel House. We will also be installing some electric vehicle charging points for tenant use in the near future”.